What do you see when you look at a field of untouched snow? Hailing from the UK, Beck graduated from the prestigious Oxford University with a degree in Engineering. 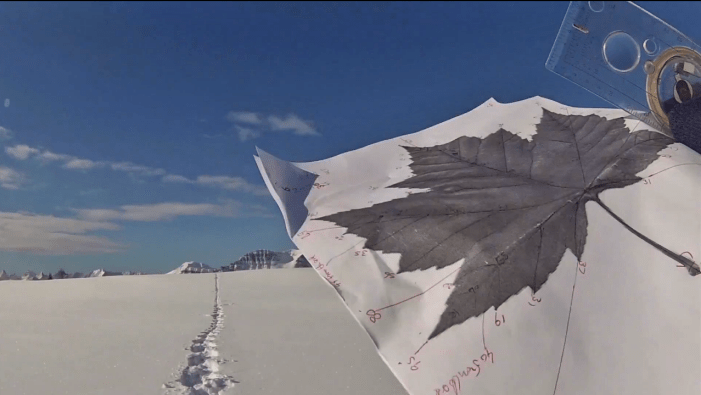 He went on to become a cartographer, but now, he lives in the French Alps and does snow art. 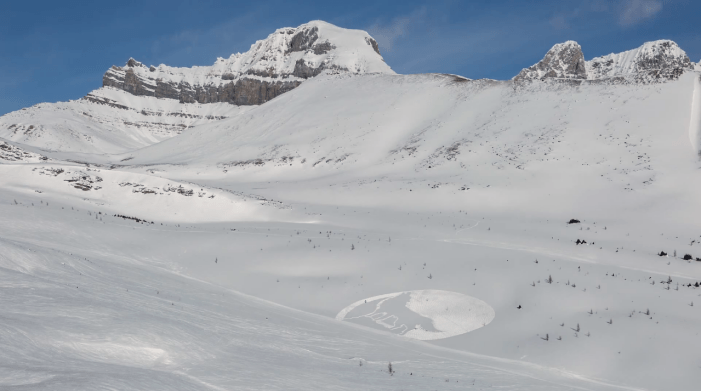 Snow art – as you’ll see from the video below – is, at its simplest, footprints in the snow. But when you see how it’s made, you realize the precise calculations involved with creating these temporary masterpieces. 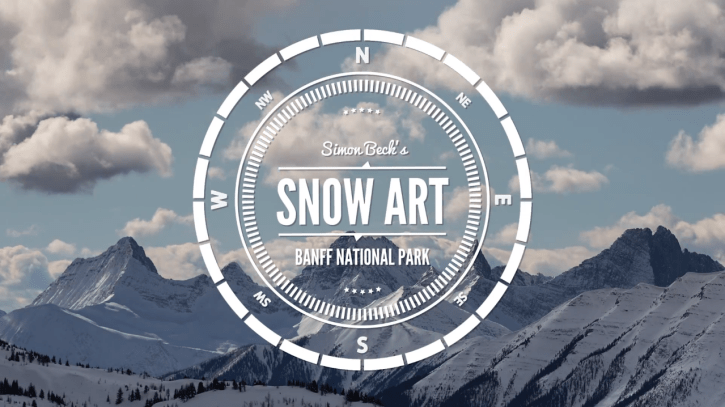 Armed with little more than a compass and a pair of snowshoes, Beck can create some pretty impressive pieces. Banff invited Beck out on his first trip to North America as part of the #ProjectSnow campaign, showing us how awesome that white fluffy stuff can be. You can learn more about the intricate process of creating Snow Art here. You just might be inspired to stomp your own frozen marvel – if you can find any snow, that is.